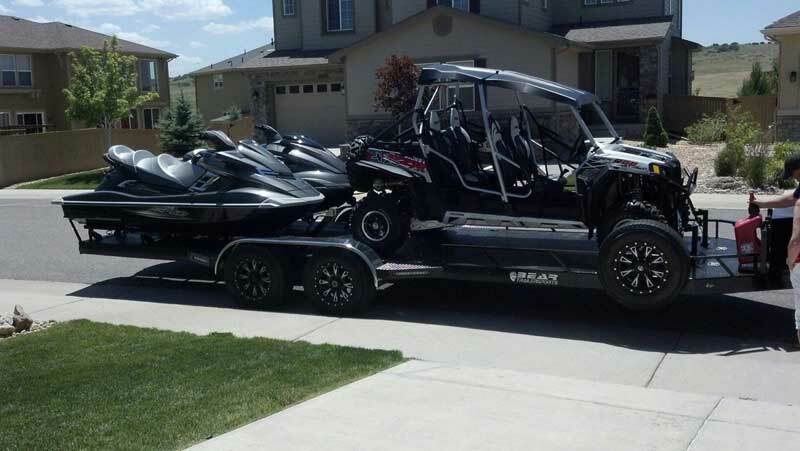 Too many toys? 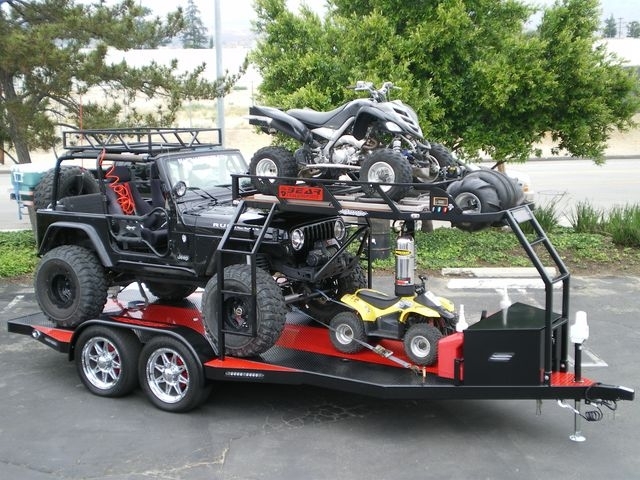 Sick of taking two cars to get all your toys to your destination? 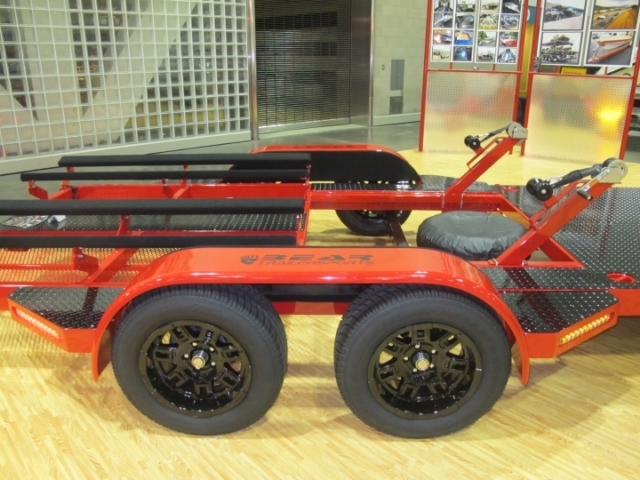 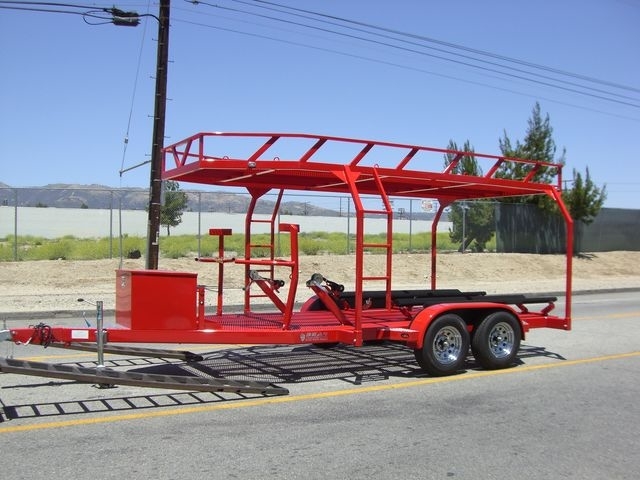 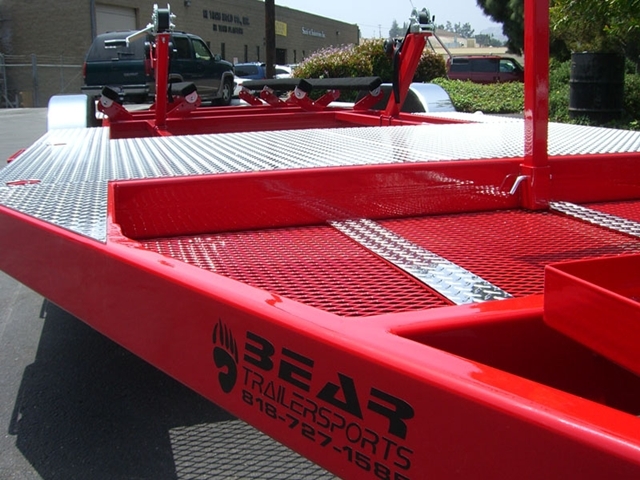 Let us help…If its one type of trailer that has put Bear Trailersports on the map is our signature multi-use combo trailers. 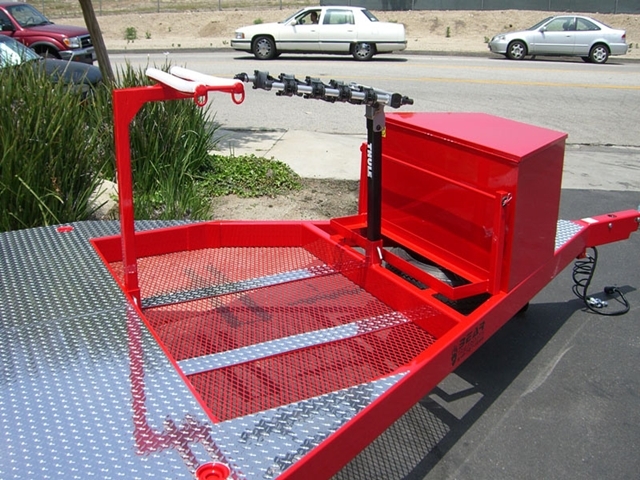 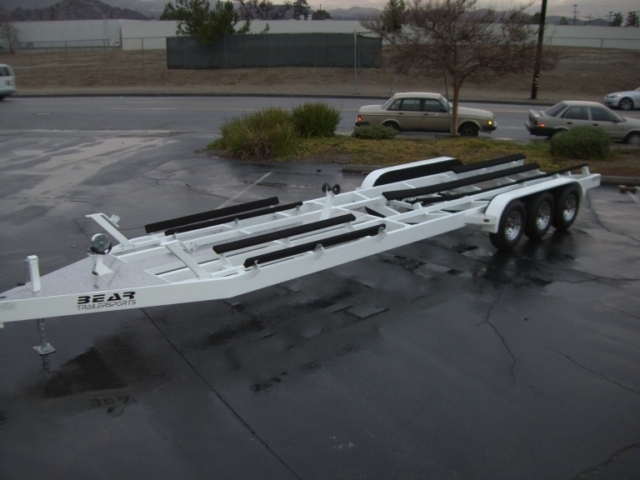 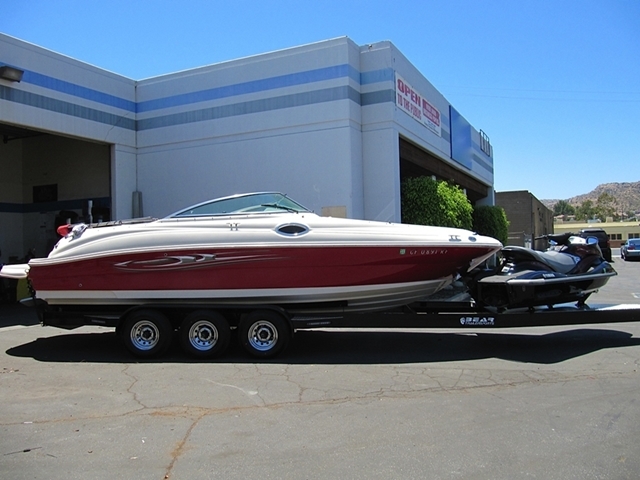 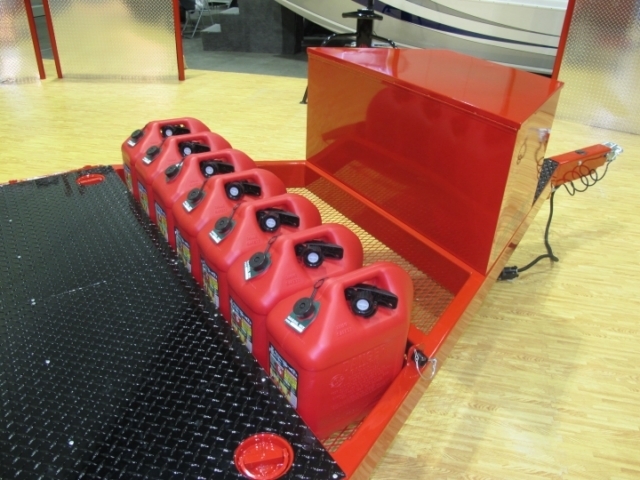 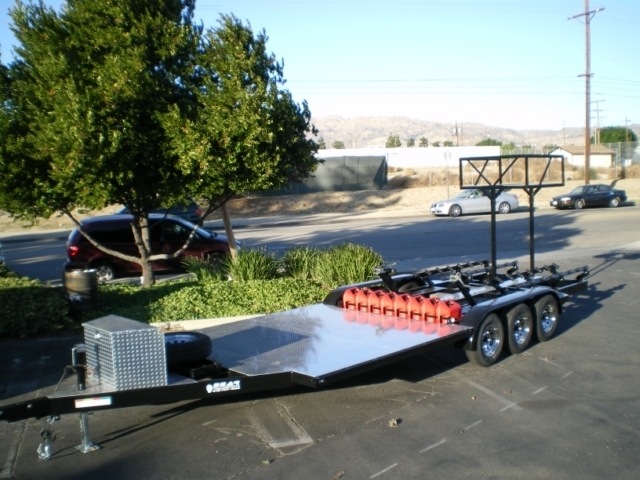 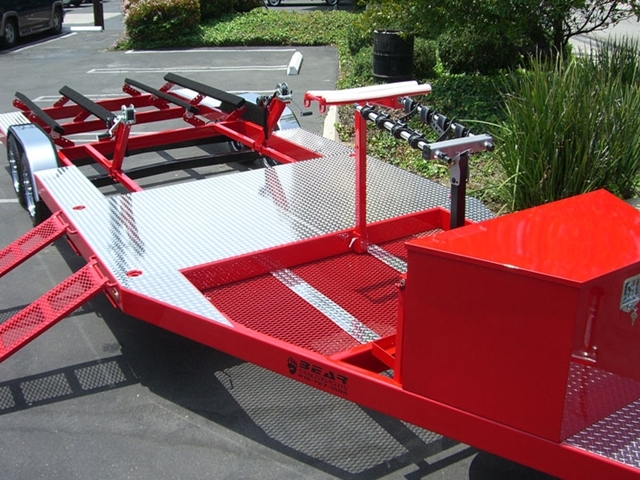 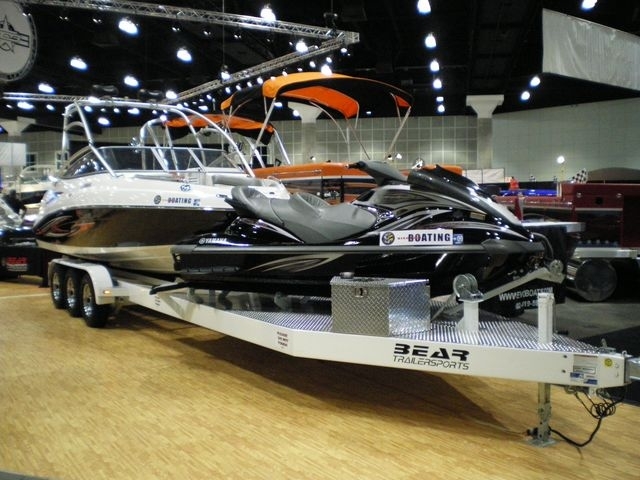 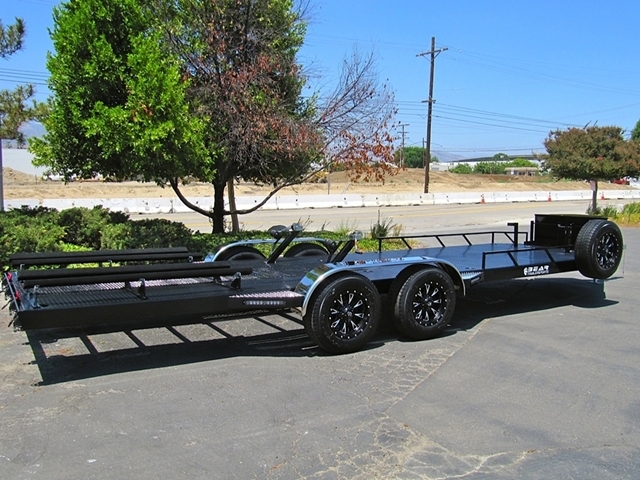 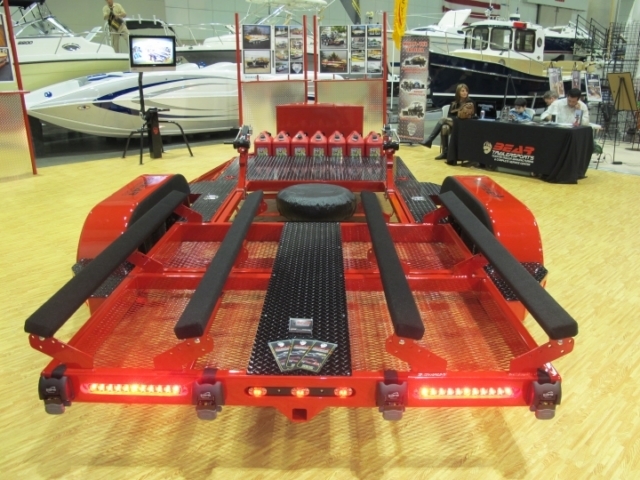 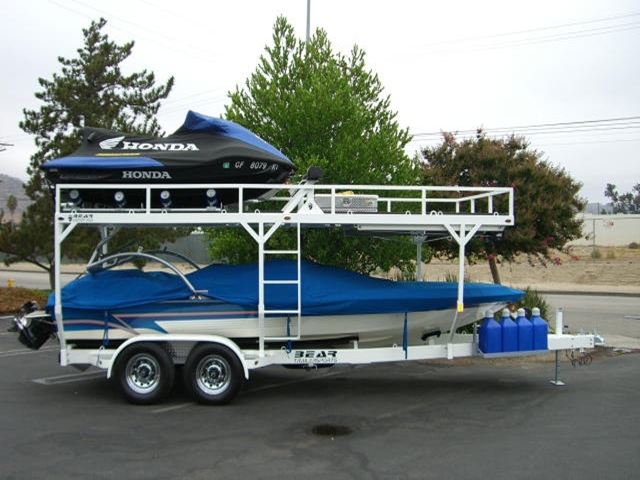 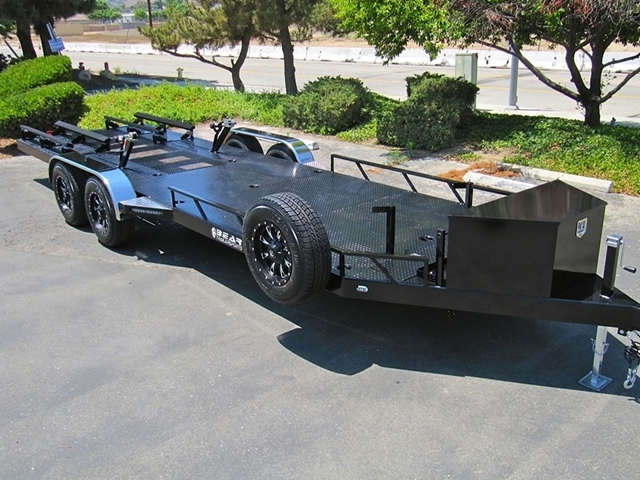 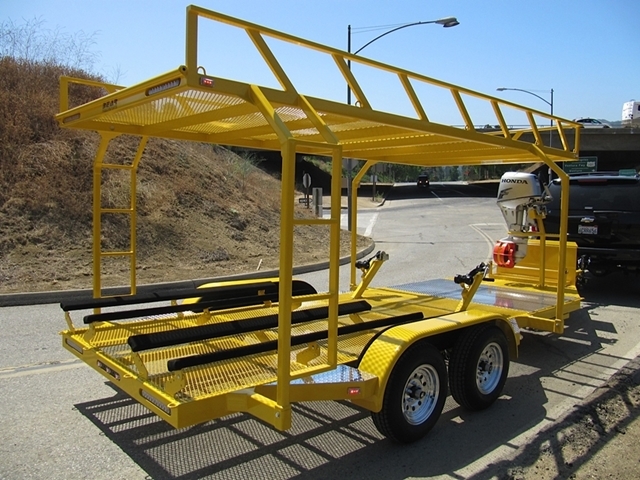 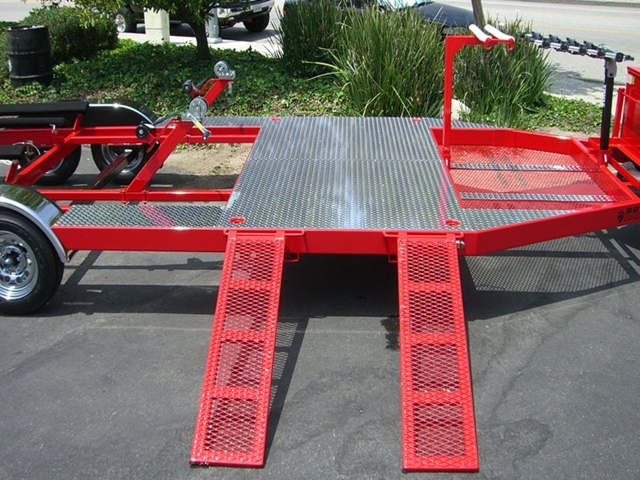 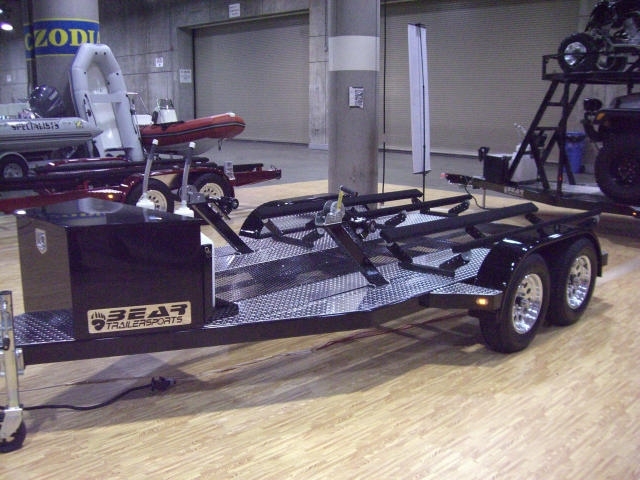 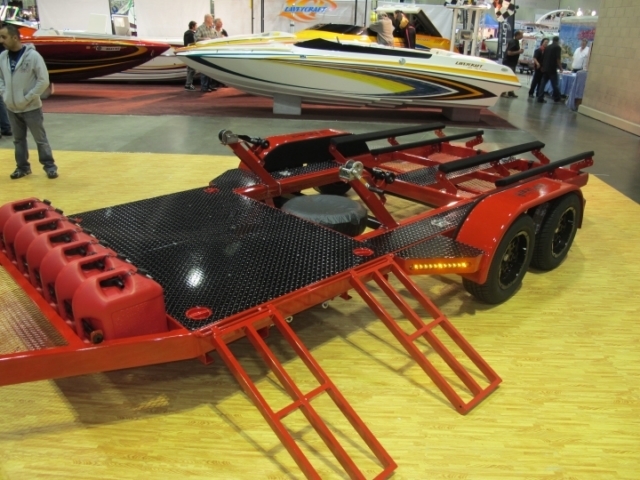 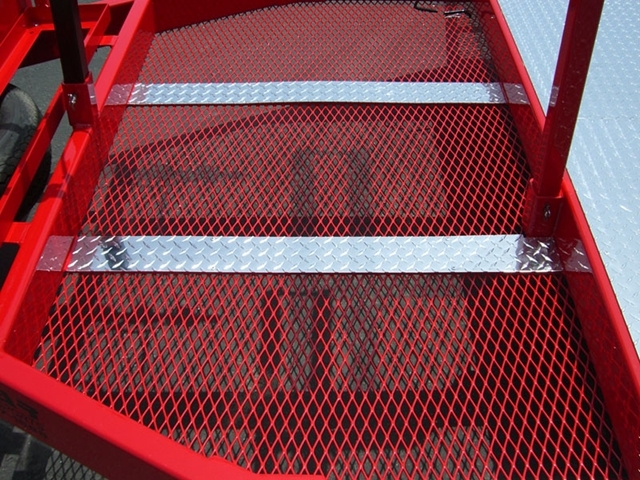 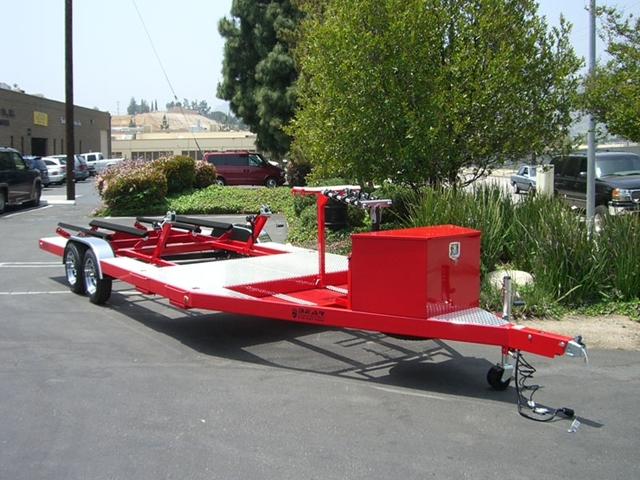 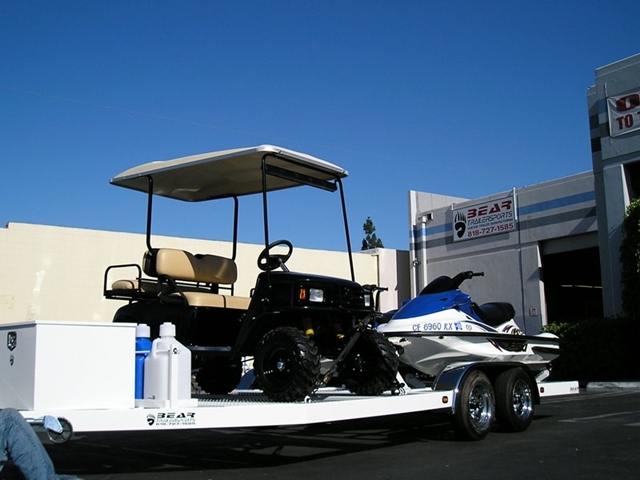 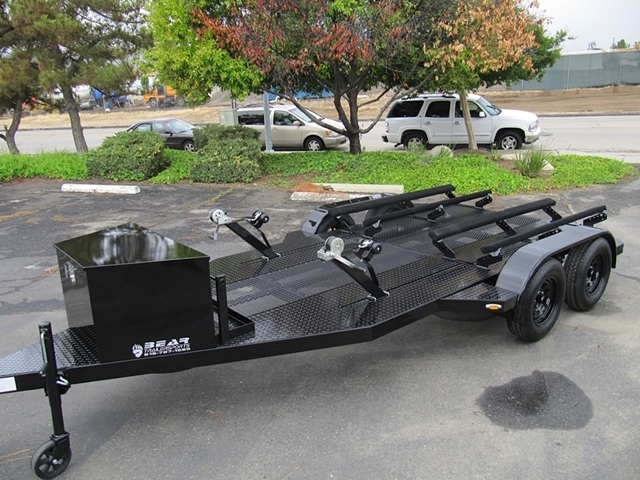 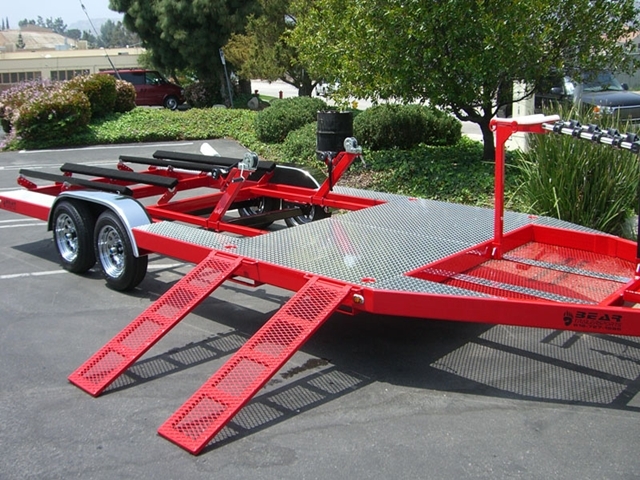 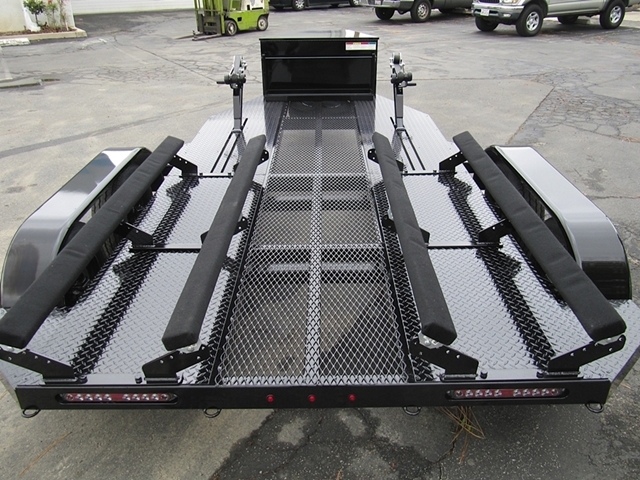 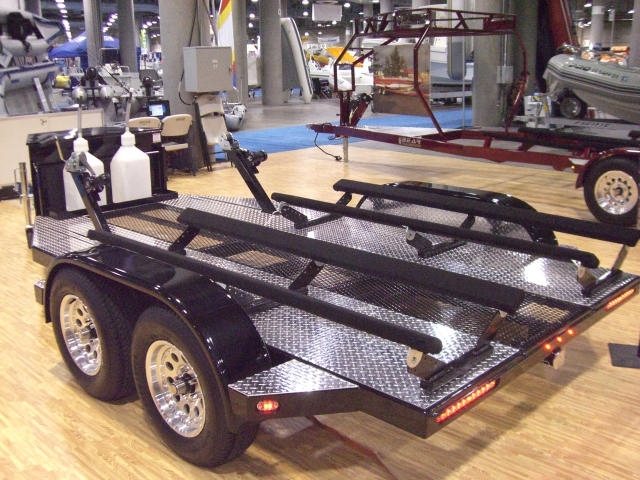 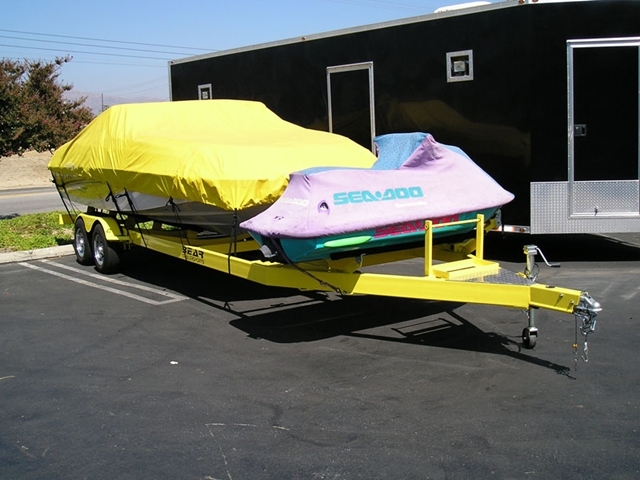 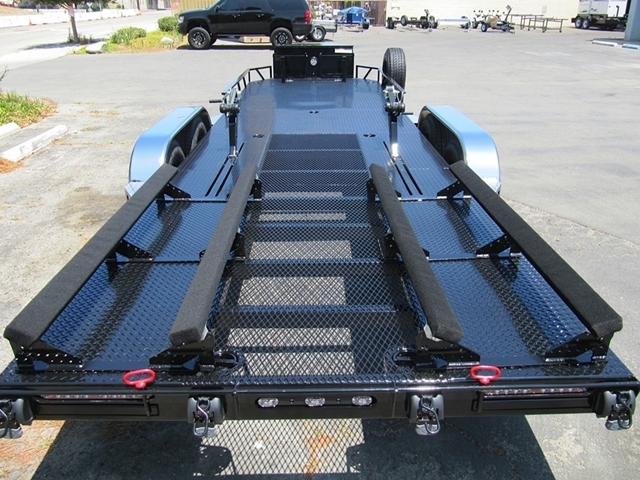 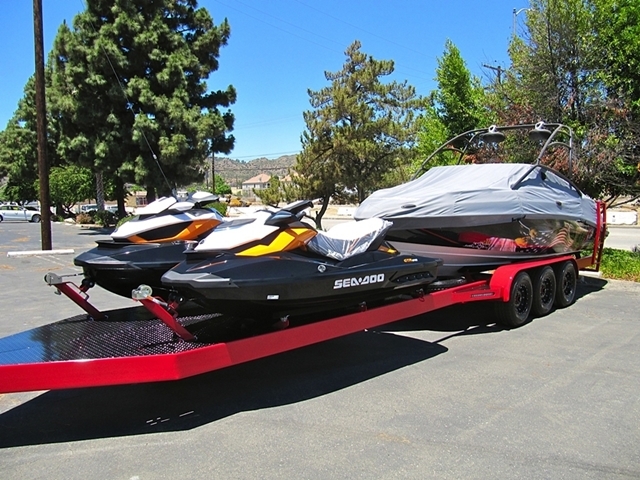 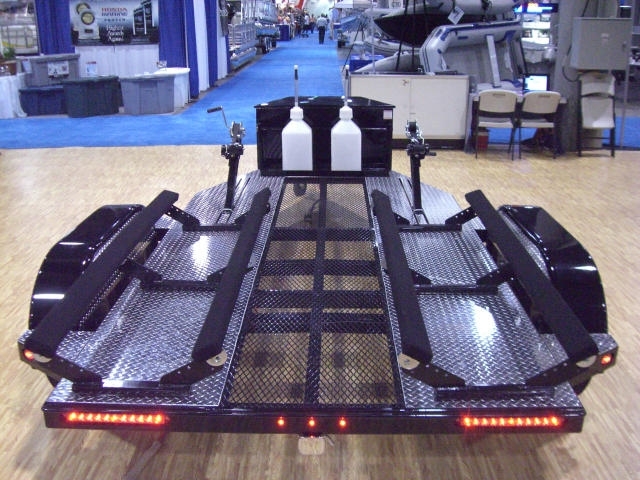 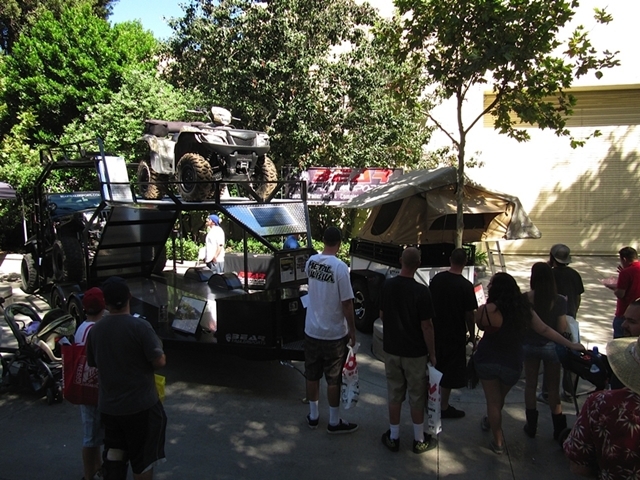 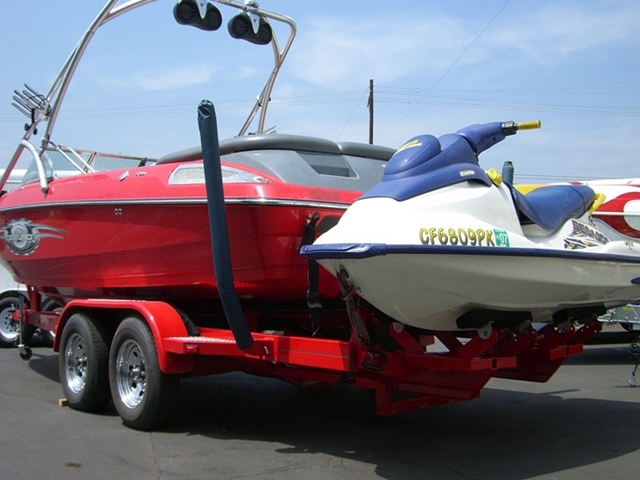 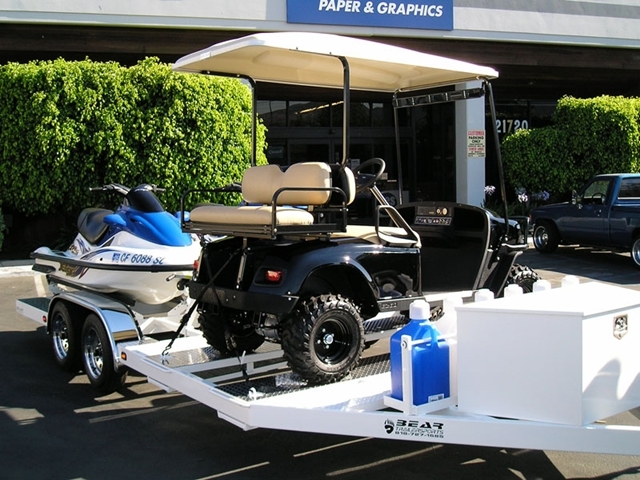 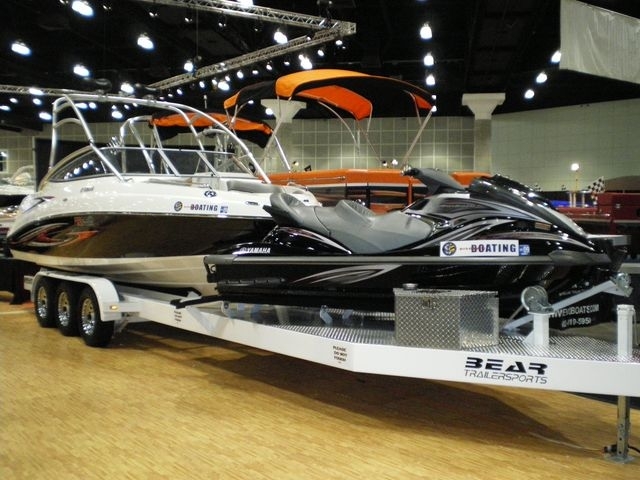 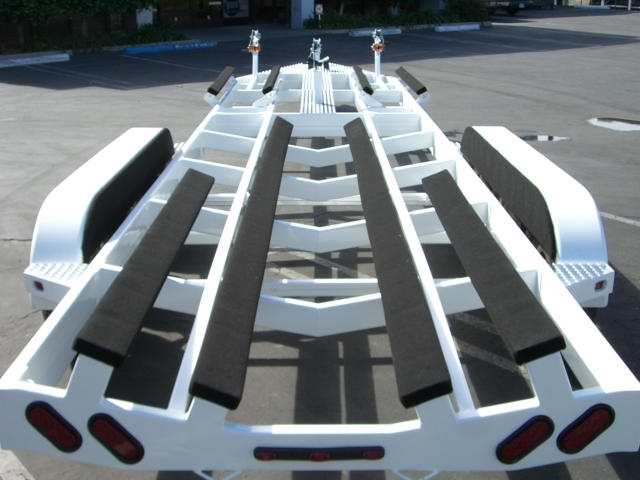 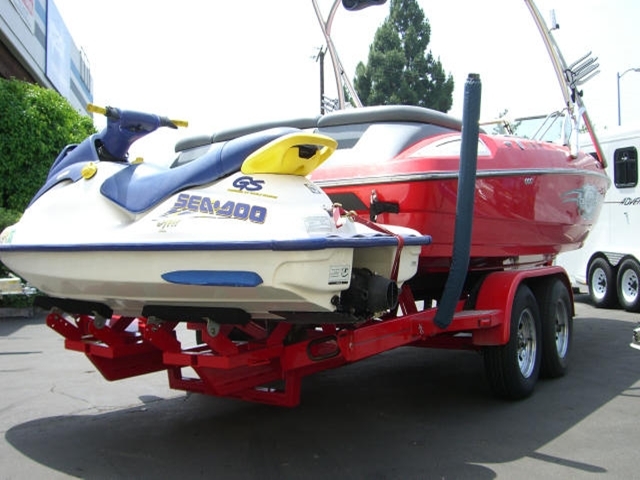 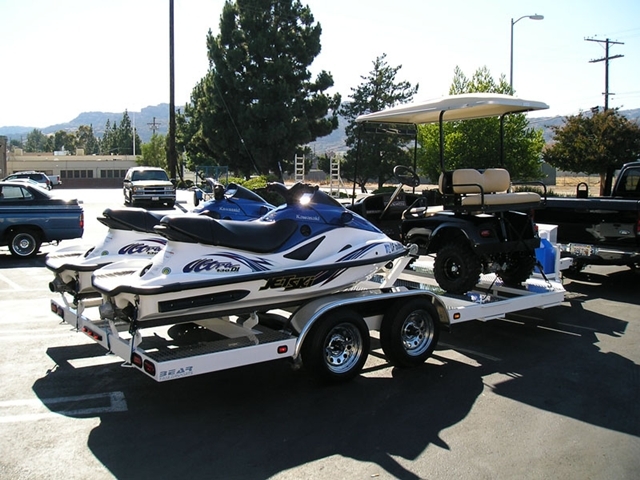 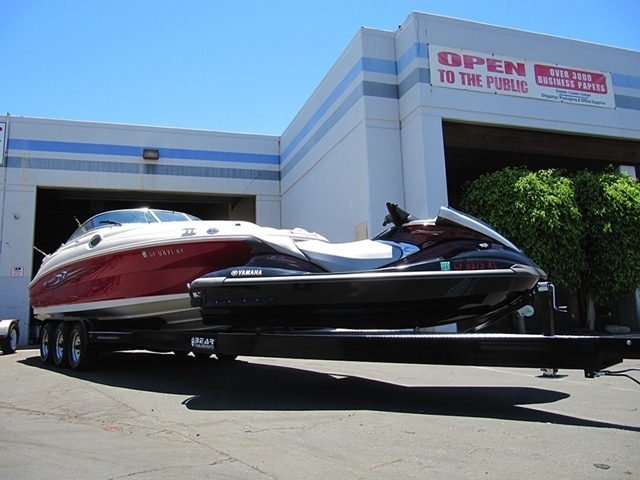 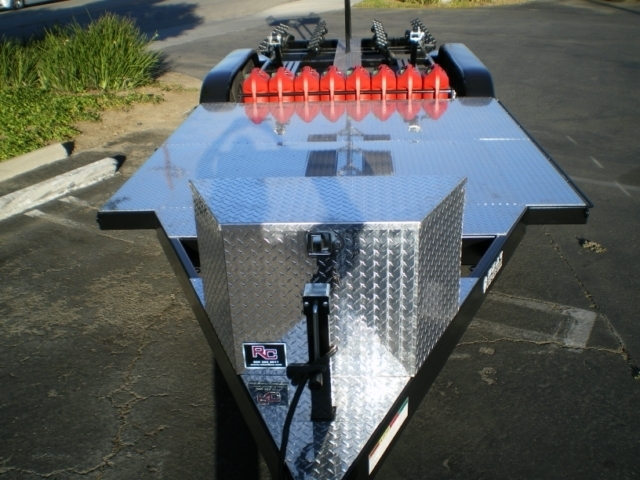 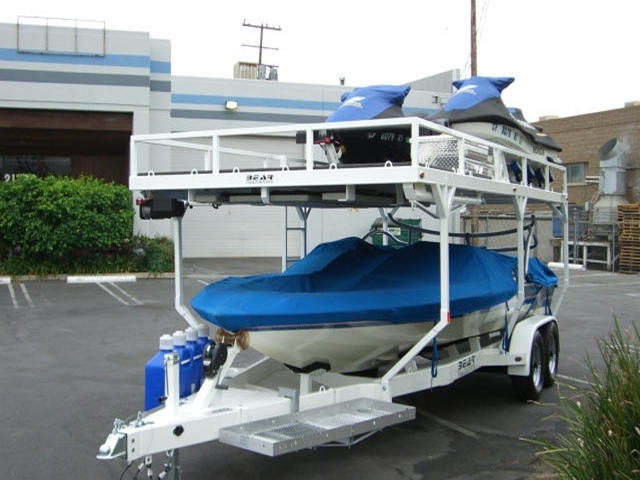 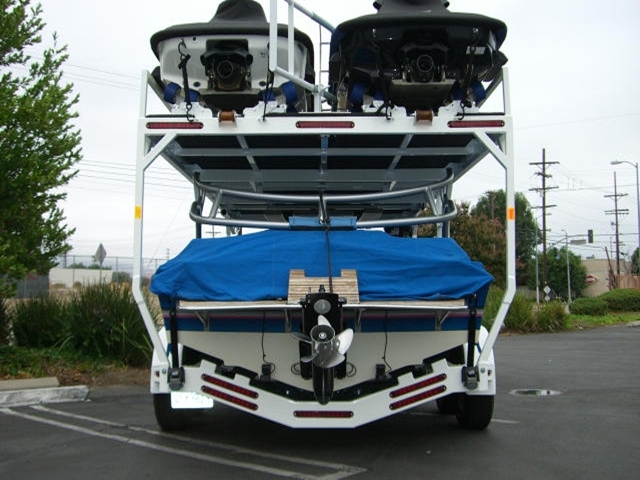 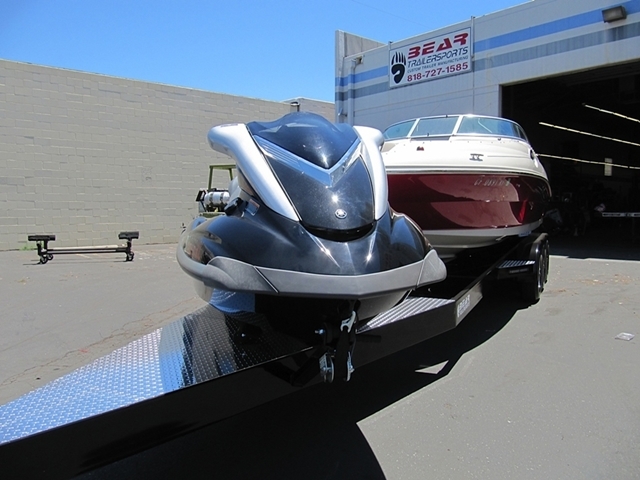 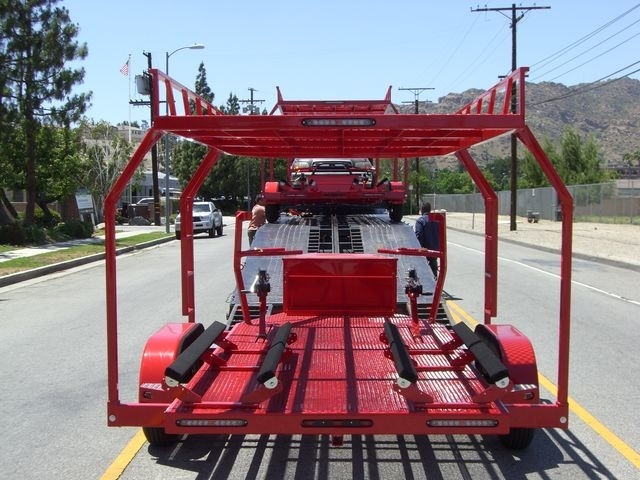 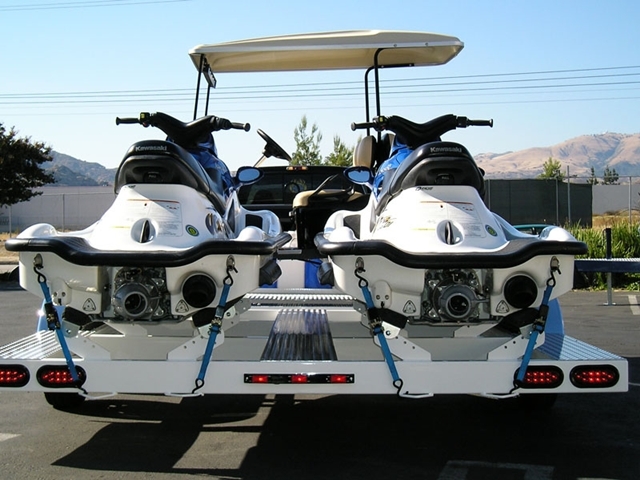 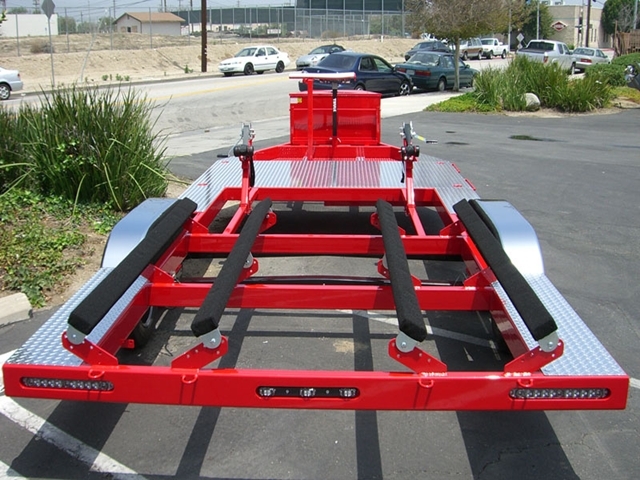 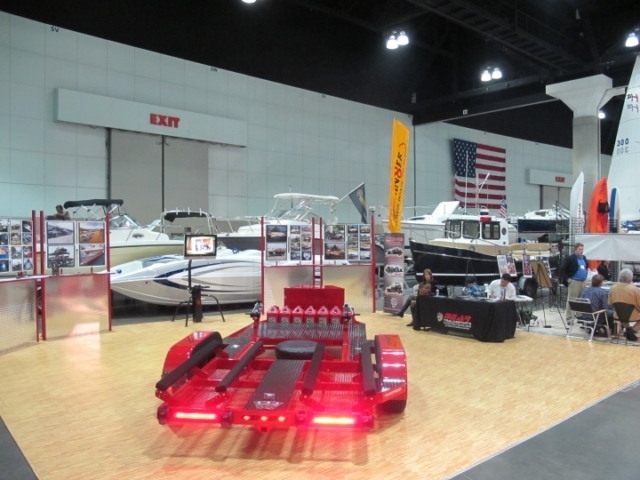 For the past 17 years, we have designed and built countless combo trailers that has revolutionized the way people tow!